Yoshi Crafted World is SO GOSH DARN CUTE! In my Yoshi's Crafted World review we take a look at how this adorable game adds to the always charming Yoshi games. 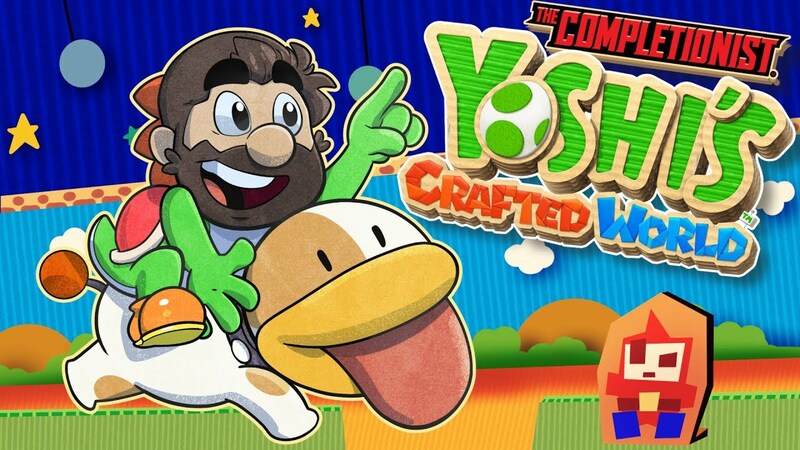 If you thought Yarn Yoshi was cute in Yoshi's Woolly World, then you're going to love cardboard costume-wearing Yoshi in Crafted World. It's a chill game that oozes with charm and cuteness. Unlocking costumes through a gumball machine is not as hard as I feared because it doesn't produce any duplicates once a costume is unlocked. In fact, this was one of the more relaxing and soothing games I've completed recently and is a nice little break. 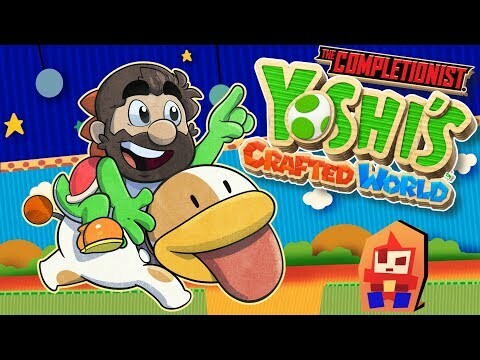 Let me know what you thought about my Yoshi's Crafted World review! And who's cuter to you: Yoshi or Kirby?